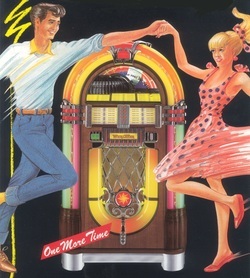 Jukeboxes were most popular from the 1940s through the mid-1960s, particularly during the 1950s. 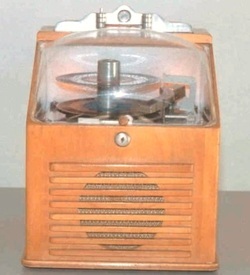 Big jukebox hits guaranteed top sales and fame for the most played artists. By the middle of the 1940s, three-quarters of the records produced in America went into jukeboxes, and many hits came from them. Jukebox plays helped to pick the bigger hits!